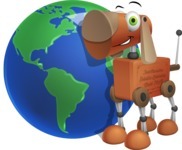 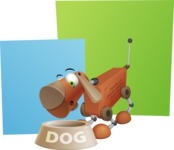 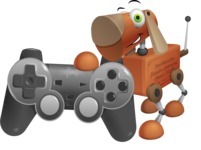 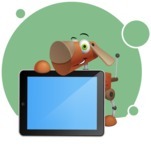 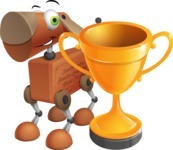 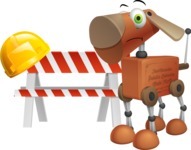 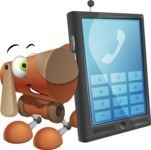 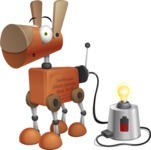 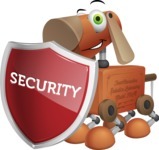 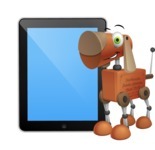 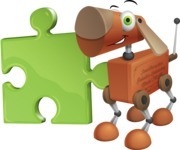 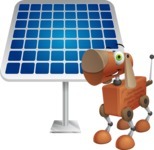 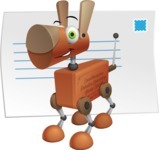 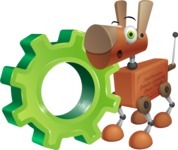 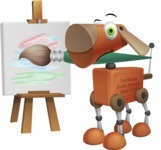 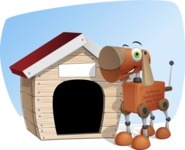 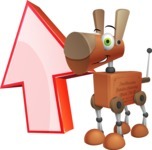 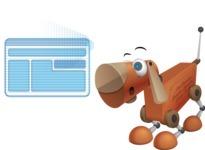 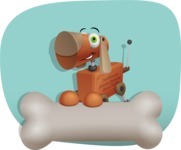 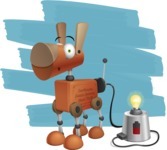 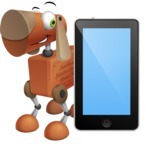 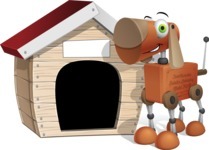 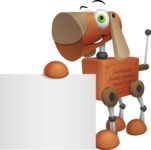 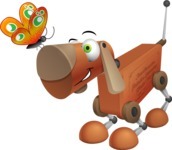 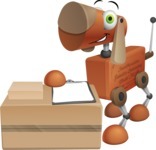 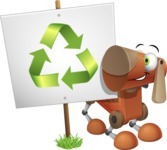 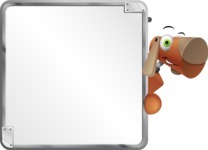 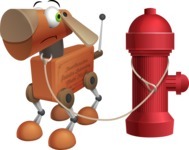 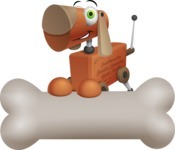 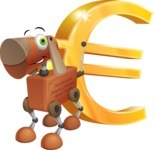 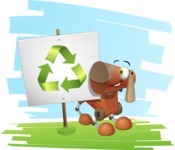 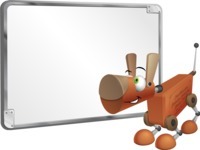 A robot dog cartoon character with a cuboid body and a cylinder head. 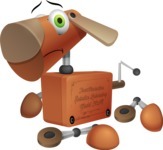 With his big nose element and moving tin ears Robo Doug looks super adorable and friendly. 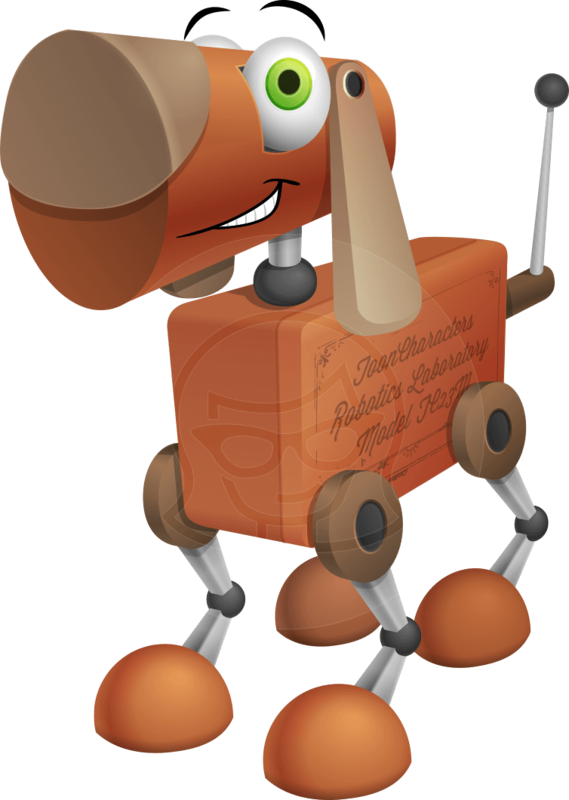 Use this frisky tin fellow to make your designs even more welcoming.